Those who have ever worked on the front lines of or coordinated a project have most likely experienced scope creep. While you might be unfamiliar with this particular project management term, you would be hard pressed to find a project that didn’t significantly derail at one point or another. Sometimes that derailing can be swiftly dealt with, and sometimes it points out inefficiencies in the original scope. 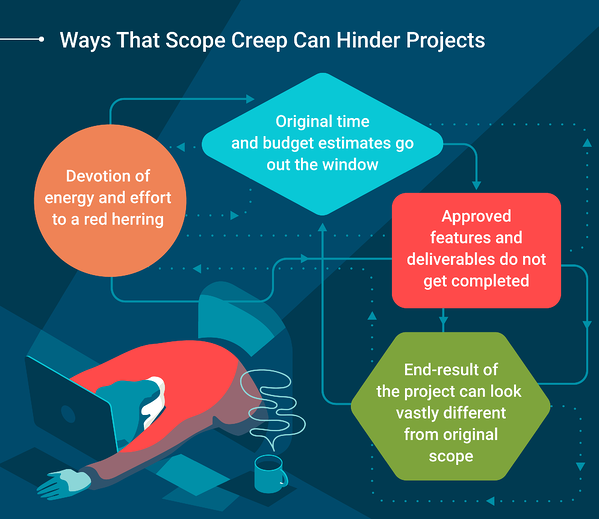 Usually, however, scope creep is a dreaded, wasteful element of any sort of project. But let’s back up here a bit. What exactly is scope creep? And why is it inevitable? 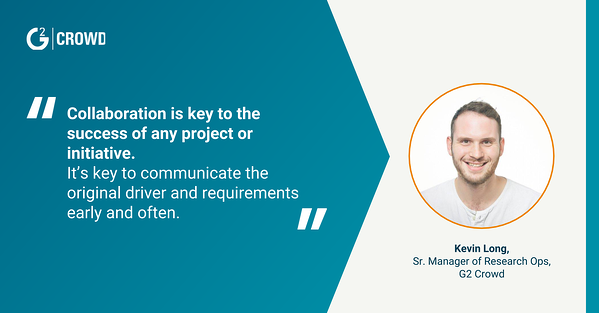 How can project managers combat scope creep as well as reduce, if not completely prevent, it from becoming an overwhelming blocker? Scope creep, then, is when that initial scope gets derailed. And project managers are the ones who have to answer when stakeholders or upper-level management come a-knockin’. The term “scope creep” describes a project that has started to extend, or, creep, beyond its initially agreed-upon parameters. It is the act of adding deliverables and requests to a project. A project team member may acquiesce to an offhand request, not realizing the manpower or extra steps it actually requires. A stakeholder may prioritize client satisfaction, without taking into consideration bandwidth and realistic end results. A team lead may have misunderstood the project’s schedule or cost. Team members may want to go above and beyond expectations. Regardless of intention, scope creep directly impacts productivity, project profitability and effectiveness. Scope creep is not 100 percent bad — after all, it is a byproduct of failing fast, pivoting quickly and reacting to feedback. However, poorly managed scope creep may damage client and team member relationships, harmfully impact team morale, or plummet a project into a painful loss. Effective management of scope creep requires project managers to perform an effortless juggling act. 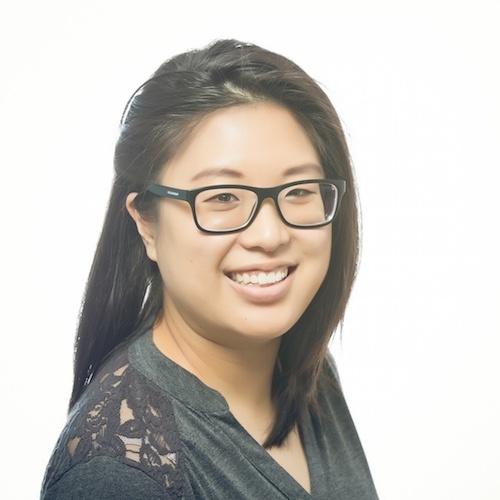 How Does Scope Creep Hinder Projects? Just because you’re an experienced project manager doesn’t mean that you’re immune to scope creep. It happens to the best of us. We have already discussed that change in projects is inevitable, especially if you work in a busy environment. After all, agile workflows are becoming the standard in the software development world. Like its name implies, an “agile” working environment is ideal for an industry that emphasizes its ability to pivot. However, authorized versus unauthorized changes have vastly different results. Authorized change requests become part of an updated scope. Unauthorized change requests present maddening challenges. 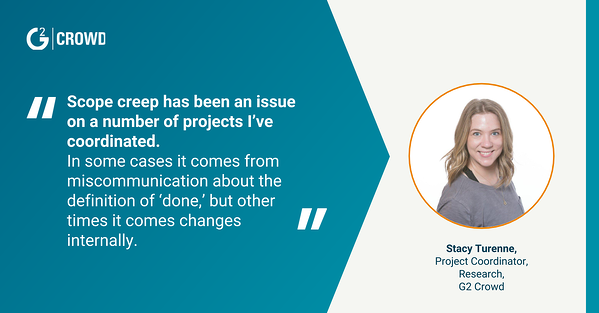 Stacy Turenne, project coordinator on G2 Crowd’s research team, has had her fair share of scope creep. In the case of internal scope creep, Turenne recommends holding face-to-face conversations with everyone involved. Kevin Long, senior manager of research operations at G2 Crowd, echoes Turenne’s point about eliminating the game of telephone. 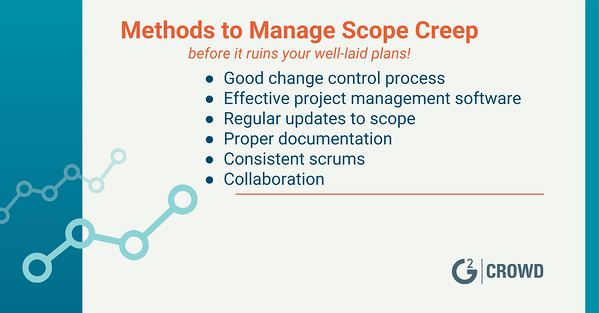 There are many other ways to manage scope creep before it ruins your well-laid plans. How have you dealt with scope creep? Has task management software or project management solutions helped you tackle or prevent it? If your team still needs a solution to help manage project creep, check out the best free project management software tools in 2019.